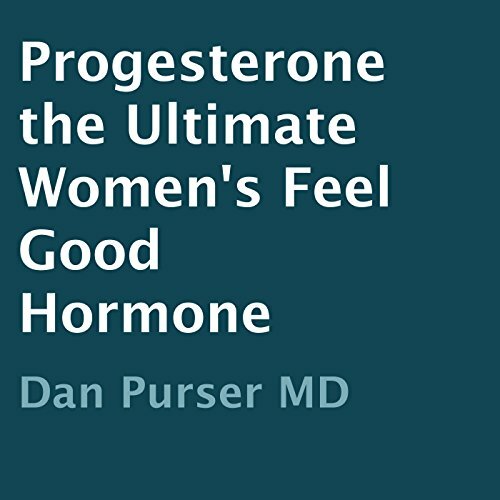 Showing results by author "Dan Purser"
Progesterone: The Ultimate Women's Feel Good Hormone answers why you're having those miserable hot flashes, why you're having those horrible night/day/all the dang time sweats. Educates you on the real reasons you're having "hormonal" migraines (and it's not a Lortab deficiency as most physicians think). Sleep better, feel sexier, and wake up happier. Reduce your risk of breast cancer, heart attacks and strokes, and feel great doing it. You'll wonder how/why you never knew this info! Men - too tired to make it go at night (or anytime)? Feel beat up? Have no libido and no interest? Are you "sexhausted"?! 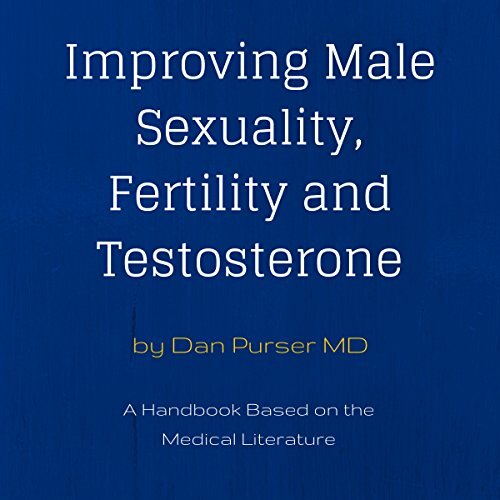 You know you must have low testosterone, but the docs keep telling you you're wrong. Find out why and how to make it all better.